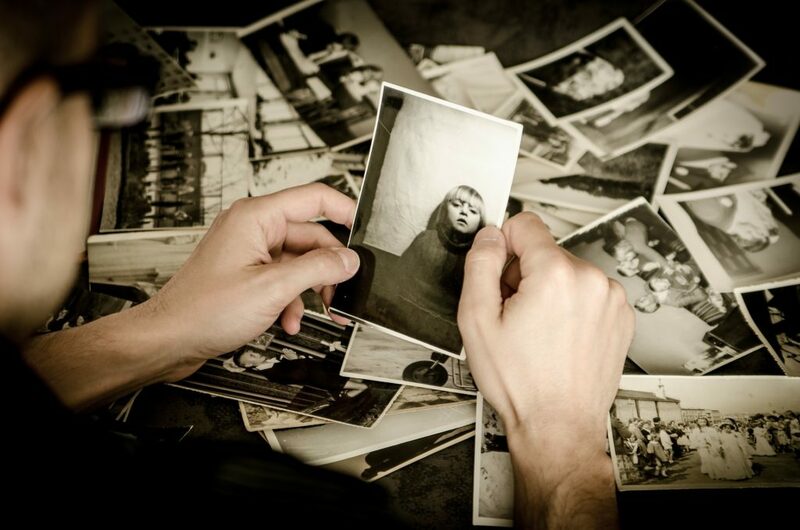 Storing your old photos, hidden in the loft and cupboards will eventually cause them to fade and deteriorate. Being able to have easy access to view, share and print is offered by having them scanned into a digital format. Preserve and protect one of your most irreplaceable, precious memories. As standard our scanning starts at 300dpi with Kodak Perfect TouchTechnology automatically delivering fewer dark shadows, more vibrant colors and richer detail on photo scans also with built-in image processing your photos are enhanced with color/brightness/contrast and even red eye removal. Using the latest Kodak photo-scanning technology we are able to offer high quality professional scanning at truly affordable prices from as little as 7p per photograph. All orders are presented on a DVD, included within the price. Including full tracking and trace details. Turn your old 35mm slides into high resolution digital images. Store and preserve your irreplaceable precious memories with our full digital scanning service. We can offer from 300dpi to an amazing 12,800dpi all presented on a DVD or stored on our cloud for you to download and save. 35mm slide Scanning from as little as 35p per slide. Turn your old photo negatives into high resolution digital images. Store and preserve your irreplaceable precious memories with our full digital scanning service. We can offer from 300dpi to an amazing 12,800dpi all presented on a DVD or stored on our cloud for you to download and save, from as little as 35p per single negative. Having quick access to any document, whether it is on your computer, iPad, mobile phone is crucial to any business. We highly recommend the document scanning service to save and backup. We offer our customers the flexibility of documents being scanned to a JPEG or Uncompressed TIFF digital file. This service if offered to not only work with individual customers but also Libraries, Historical Societies, and Corporations that are looking for a RAW output. Think about volume! Scanning photos, documents can take so much time and space, and in business time and space is money. 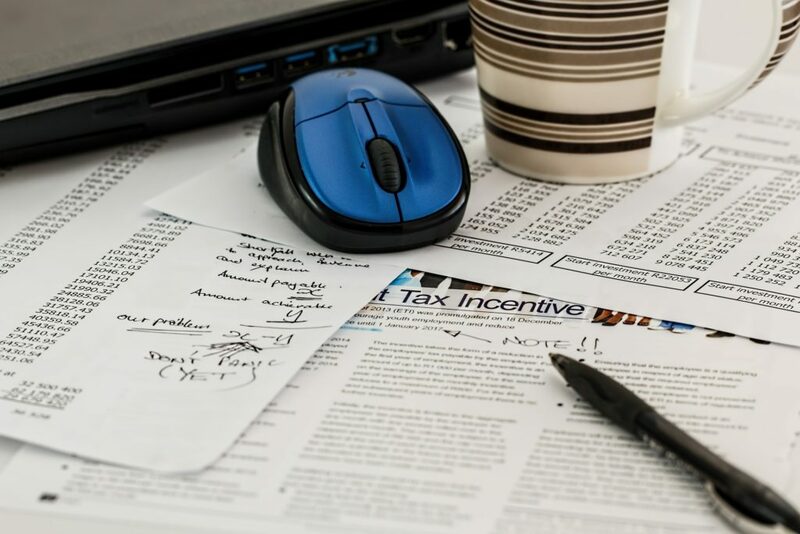 Having the ability to scan photographs for clients, organizing them in sub-folders while during the work flow process can save time and help move through jobs quicker. We offer, safe, secure scanning to all businesses and customers as standard. Free Secure Courier Collection and Delivery on large orders. *	How many items to be scanned?